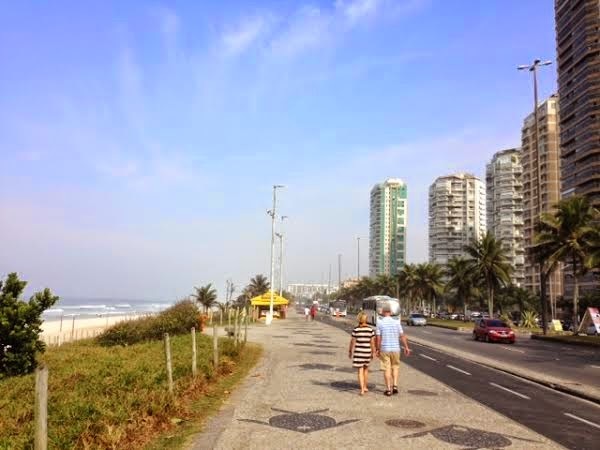 Last month I was in Brazil and wrote a post addressing the “leisure” part of the trip. Refer here. Towards the end of the post, I promised to share more about the culture of the country later, which I will do today. Most contents of this post are contributed by the views of my Brazilian colleagues/ associates and also from what I already know about Brazil several years back. As a matter of fact, I cannot guarantee that some information may be biased or even not factual. Of course I did verify some information from the net. Yet, nothing beats the experience of being there and hearing from locals. This is so different from just reading from the net or watching over TV alone, from the beginning. I will start with last weekend Presidential Election. Incumbent Dilma Rousseff was elected into her second four year term. Brazil budget deficit worsens under Ms Rosseff’s government whose fiscal policy comprised of public spending and tax cuts to boost economy. The government continues to face daunting task to tame high inflation (>6.5%), attract investments and revive lacklustre economic growth (<1% ). Brazilian market suffered 4.5% on the first day after the election result. In particular, scandal plagued- state-owned oil giant Petrobras viewed as a victim under Rouseff’s interventionist approach, fell 12% in share price on Monday. Many attributed Rousseff’s win from her welfare policy to the poor. Majority of her winning votes came from about 40% of Brazil’s 200 million people with household income of <US$700 a month. The biggest problem of Brazil is safety. One colleague is considering shifting to USA because of the safety of the country. I was told that after the World cup, more and more mafia migrated to the city area and crime rates escalated. Below two real life examples told to me while I was in Brazil. A business associate local Brazillian told me that half year ago, he was waiting to fetch his son from school. While waiting in his car, kidnappers approach him with gun pointing at him. The kidnappers boarded his car and direct him to drive to an ATM. All money was withdrawn and in return the kidnappers gave him 20 Brazil Reals (S$10) to take taxi. My colleague’s friend, an expatriate working in Brazil was shot. The victim was at a road junction halted by traffic lights. Robbers approached with a gun, and hijacked his car. It is natural that he chased his stolen car afterwards. Tragically, the chase let to a gunshot killing the victim. Corruption alone costs Brazil almost $41 billion a year. One high profile scandal this year comes from state own oil company Petrobras, with employees alleging receiving $139mil of bribes from Dutch FPSO supplier SBM. The US$66bil road project and millions more poured for the 2014 World cup and 2016 Olympics also raised many eyebrows. Corruption is a major problem most developing countries faced. Brazil’s “BRIC”’s counterpart China is doing their utmost to curb corruption lately and Brazil had already follow suit earlier in order to have a more efficient government. 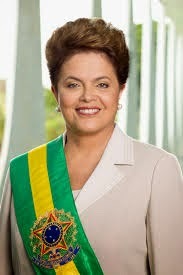 President Dilma Rousseff adopted a strong stance against corruption in government. From 2003 to 2012, the federal auditor’s office charge and fired more than 4,000 employees with most stemming from charges of corruption and dishonesty. I was told that Middle class educated employee earn about US$3k per month in Rio. Housing cost is about US$150k for a 100 sqm flat, taking 20 year government loan at 6% interest p.a. Private interest is 12%. Public healthcare and Education is free, but quality is below mediocre. Most middle class or affluent Brazilians have private health care coverage and send their kids to private schools. Tax is very high and the structure is complicated. This makes doing business in Brazil not the easiest, especially for new foreign companies. Profits can easily be wiped without proper understanding of the country’s tax laws. There are also local content criteria in most businesses, which make the employment of locals, buying from local suppliers and fabricating within the country mandatory. For instance, Petrobras opened a tender for a Rig to be built in Brazil with e.g. 80% local content criteria. Let’s say Rig builder Keppel Fels Brazil was awarded the contract. This means that the newbuild rig is required to have 80% of materials, labour or equipment purchased/fabricated within Brazil. Specialized equipment that cannot be sourced within Brazil can receive a waiver from the local content requirement. This is an injection measure to attract foreign direct investments and create jobs. But bear in mind that Brazil had grown at an astounding rate in the last ten years. Specifically, after the massive discovery of deepwater oil, Petrobras had invested billions of new vessels, equipment, and technology. Can the local workforce catch up with the pace of growth? Had the country spend enough on education (at its core) to prepare for the future? Not a mere 10 years but 50 years ahead. The answer is “NO”, as there were inadequate training and major projects run into delays and cost budget burst. Brazil oil production flattened out after years of increases and Petrobras became the most indebted oil company in the world. Despite the problems faced, Brazil is the largest national economy in Latin America with abundant natural resources, such as oil, coffee, iron ore, steel, silver, copper etc. Aside from natural resources, food in Brazil is also very cheap due to the country producing lots of meat such as chicken, beef etc. I was told that “1 kg of chicken cost US$1 in Rio”. 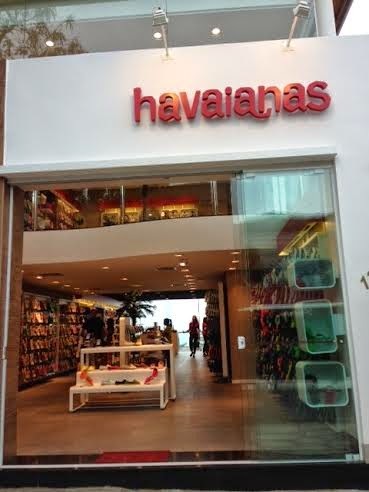 It is also exporter of footwear “Havaianas” which is Portuguese for “Hawaiians”. It started in 1962 meant to be a shoe for the poor people made of rubber. I bought one pair of flip flops there too. Everyone in Brazil knows that Brazil wanted to be “World Best” in lots of things. Petrobras wanted to be the number 1 oil company, hence non-stop “drilling” depleting existing oil fields, rather than slowly and sequentially dish out oil production. Maintenance of oil field is often neglected which many industry people doubt the extended life of the oil field. After hosting the World Cup this year, there will be 2016 Olympics. Another indication of typical Brazil’s eagerness to show the world, that they are capable of hosting two largest sporting events on this planet within a short space of time. I was driven past the Olympic village and it appears that it is still in preliminary construction stage with not many workers around. To think that 2016 is not too far away from today! While there are many areas need to be improved, Brazil is a beautiful country with beautiful people. It is by far, one of my favourite countries visited too. Within the “BRIC”, I ranked Brazil second in potential after China. It has better infrastructure than India, and less corrupted than Russia. In fact, corruption in Russia remains "not a problem, but a business". I hope that Brazil can do well and increased her contributions to the world economy in a sustained manner. The future is still bright. Thanks for sharing on the south american continent. I know almost nuts about brazil economy other than the fact that they are part of bric, used to hv a lot of optimism in the past but hv somewhat died off due to lower growth expectations of the many things you mentioned., corruption etc. Anyway Brazil is too far away from us. 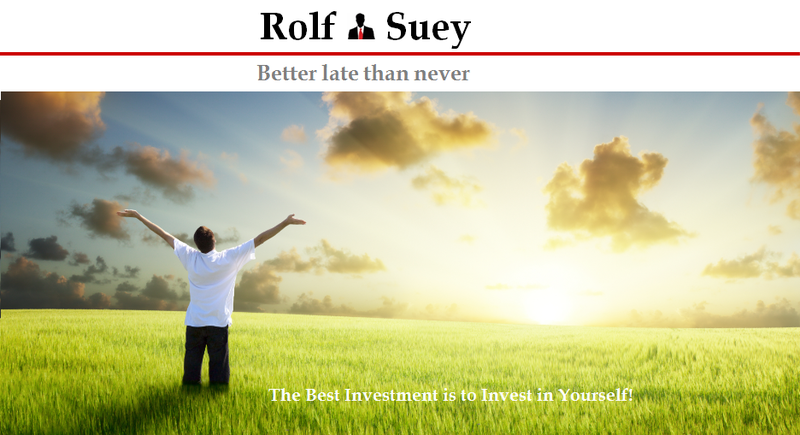 However if you invest in funds (emerging) then probably you need to know more. I remember I was strongly recommended to buy a fund many years back and Brazil is the selling point. Thank you for the insight on Brazil situation. Companies like Semb Corp Marine and Vard are having problems establishing their yards there, with the latter facing tax issues, unskilled workers, operational efficiency and many more cost overruns. I feel that until their gov decide to clean up their act, Brazil remain a rough unpolished gem and will ever fulfill their potential. Thanks for the comments. You are absolutely spot on. Cost overrun is so common. 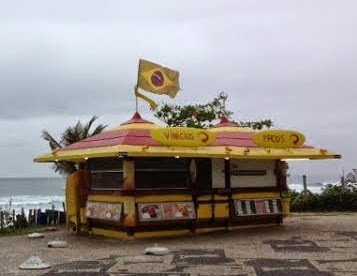 Not only for foreign establishments in Brazil, but local Brazilian company. Actually Sembmarine and Vard are still not too bad if you consider Brazilian company OSX (shipyard also) already filed for Bankruptcy earlier. In particular, Keppel did very well in Brazil with BrasFELS. I heard a friend who was stationed in BrasFELS for 5 years before. The focus in Training and Development is core reason of the more success over its compatriots.